Jump Gunners is the definitive couch combat game for 1 to 4 players, matching fast paced hilarious recoil jumping mechanics, with core gameplay that is easy to learn but hard master. Become the champion among friends, as you fight alone, or team up together against your foes. 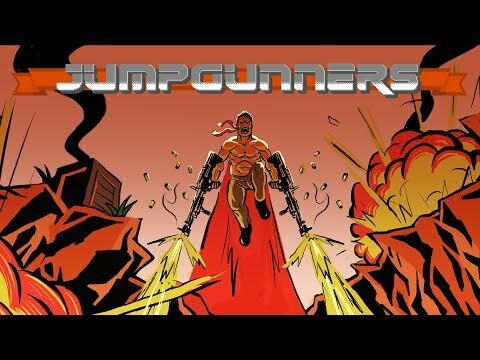 Jump Gunners was released on Xbox One 259d ago in the US and the UK. Notify me when Jump Gunners is available.